You are here: Home / Blog / Annual Birthday Quiz: Happy Birthday Andy! 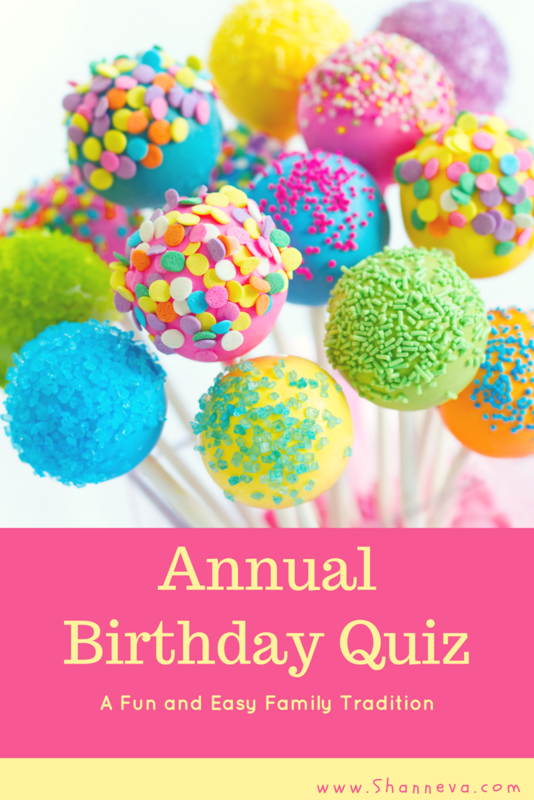 It’s time for another addition of the Annual Birthday Quiz! It’s my husband’s birthday today, and we started the tradition of asking the kids some fun/silly questions about him three years ago. Their answers are actually getting more accurate and less funny. Well, the age question is still really funny. At least, I think so. Hee hee. Seriously, though, I’m going to have to add some tougher questions next year. They are getting too smart for me! The answers from this years Annual Birthday Quiz are in Bold Blue. Enjoy! Mr. B: Hiding and scaring us Go to the museum Play board games with me. Do battles. Mr. B: Me! Me! Me! His Mom Me! I think? 7. What is his favorite color? Mr. B: Blue (which happens to be his favorite) He doesn’t have a favorite color. He doesn’t have one. 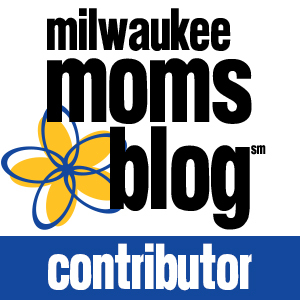 What is Dad’s Favorite Planet? What is Dad’s Favorite Character? So, there’s the latest addition of our Annual Birthday Quiz. 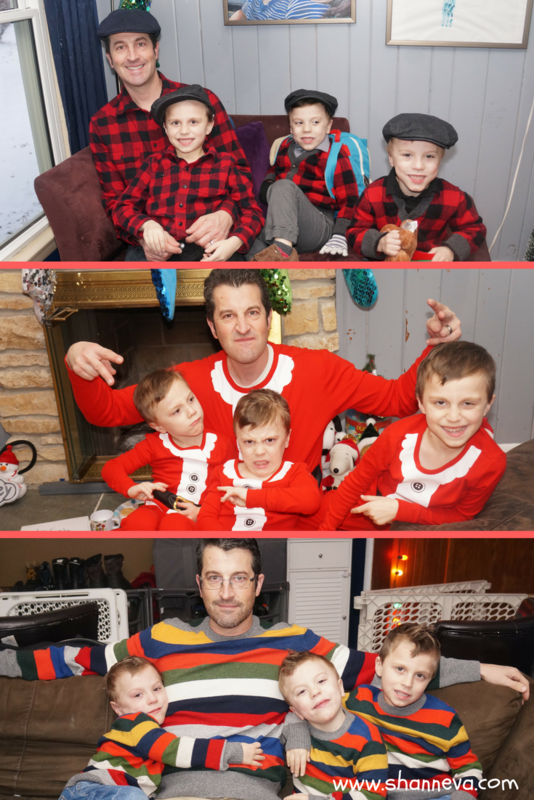 The boys loved answering the questions, and certainly love their daddy! We are so happy to be celebrating you, Andy. 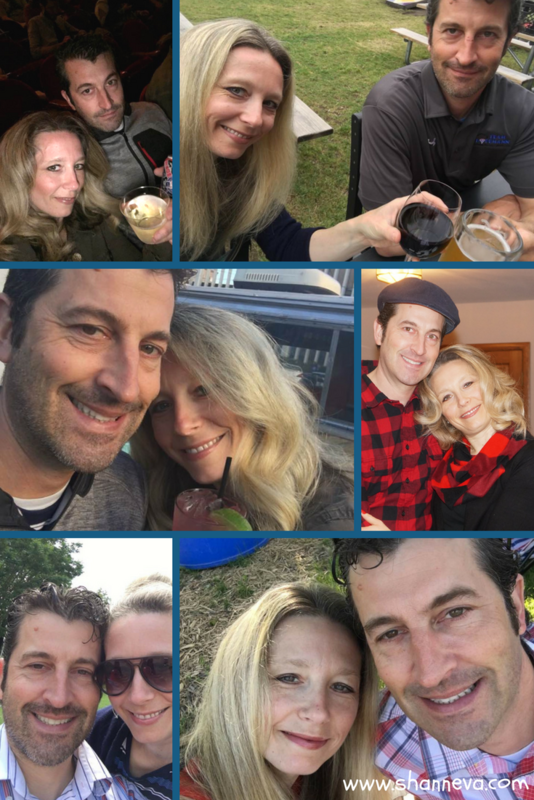 You are an amazing father, husband, friend, and partner. I hope today is the start of an awesome year. We love you!